If you’re like anyone who has seen the Salesforce Spring 2018 Release, you’re probably closer to upgrading and migrating to Lightning. But, despite the 214 improvements to Lightning, you might not be there yet. You’re not alone. The decision to move from more basic CRM platforms like Visualforce or Salesforce Classic to Lightning Experience can be a daunting one because the upgrade is not fire-and-forget. Even with our new Transitioning to Lightning training by Jamie Grettum, we understand the feeling of uncertainty. It’s a rare sales team where everyone is immediately on board with adopting a new system. Similarly, we’re sure your devs are really excited about making the switch. Ultimately, your transition to Salesforce will touch sales, service, marketing and IT, and that means you need to be fully prepared for integration and migration. There are some big companies that use Salesforce. Admittedly, not many have made the switch, though Here are a few of the lessons that we gleaned from the Dreamforce 2016 coverage about T-Mobile making the transition to Salesforce Lightning. The real beauty of Salesforce Lightning is its holistic integration with the many moving parts of a company’s sales and operation. Its integration is double-edged. When something changes there’s potential to disrupt normal operating procedures and habits, so top-cover is a necessity. Management will have to champion the idea that habits may change, processes may need to be updated, and the status quo will get shaken up. Salesforce Lightning not only improves the lives of your employees in your sales, service, and marketing teams – but it also changes them. 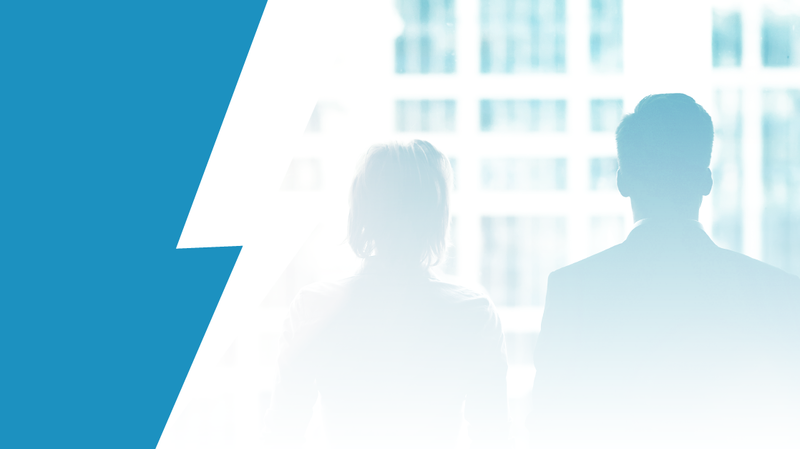 So energize the top with Salesforce Lightning’s capabilities before moving on to integrating. Salesforce Lightning is a different and separate platform from its earlier iterations. While it does make development for mobile and custom applications far more user-friendly, there are liabilities. If you’re the type of person who might roll your eyes at buzzword-sounding platitudes like “perspective” and “opportunities for improvement” – take note: T-Mobile implemented Lightning over five months and reduced the number of clicks a sales rep makes on a UI to create a pricing quote from 104 to 8. That was not solely because of Salesforce Lightning, it’s because they also viewed obstacles while migrating as opportunities for growth. Everything comes with a cost, and one of Salesforce Lightning’s long-term costs is the need for excellent training. It is a robust, complex and powerful tool – and like any tool with such diversity and capacity, superb training is needed. Salesforce Lightning is a huge change for the CRM world, and for all sales-oriented companies, but that change comes with complications and challenges. Imagine a company in the 1930s being tepid about using electricity or training their employees in how to make full use of the world-changing technology. CBT Nuggets’ Salesforce Lightning training will help make sure you and your company aren’t left behind.